Cincinnati, OH – January 28, 2019— The forecast calls for an arctic blast to bring near zero temperatures and dangerously cold wind chills to our region. The coldest of the temperatures are expected on Wednesday. 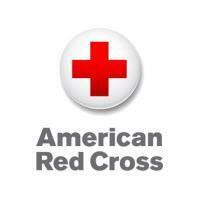 The American Red Cross offers steps to follow to stay safe in this bitter cold. 1. Keep children, pets and things that can burn (paper, matches, bedding, furniture, clothing, carpets, and rugs) at least three feet away from space heaters and other heating equipment.